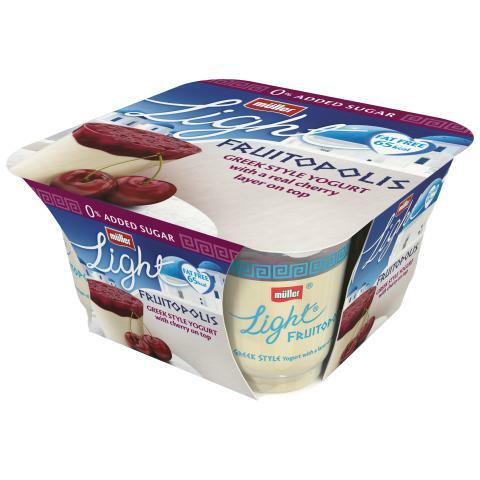 Following the success of the dairy brand’s reformulated Müllerlight Greek Style range with 0% added sugar, the new and improved Fruitopolis recipe now contains over 30% less total sugar. 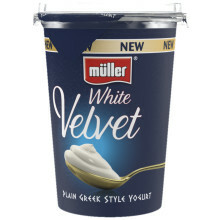 Müller is investing £100m over the next three years to develop, manufacture and market a new generation of branded and private label yogurt and desserts products, made from milk produced by British farms. 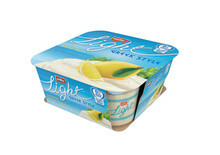 As part of this investment, the company plan to further grow and innovate brands which include category leader Müllerlight. 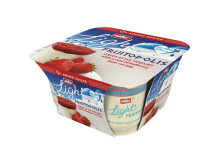 Plans are guided by Müller’s category vision which identified a potential £233m of yogurt and desserts category growth by 2020, to be delivered by bringing excitement, innovation and game changing new products to the market. 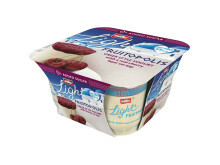 Müllerlight Fruitopolis, the Greek Style yogurt range with a fruit layer on top, was launched in the UK in 2012. 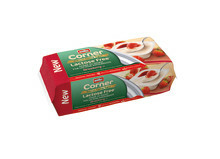 The new recipe is available now in three flavours: Strawberry, Cherry and Peach & Passionfruit, in 130g single flavour four-packs and the RRP is £2.69. “Since we launched Fruitopolis in 2012 and then reformulated our Müllerlight Greek Style range with 0% added sugar in 2017, the feedback has been really positive. 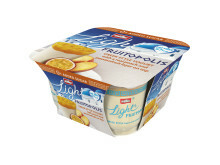 Müller exists to bring everyday moments of pleasure and we’re delighted to introduce consumers to the improved Müllerlight Fruitopolis recipe. 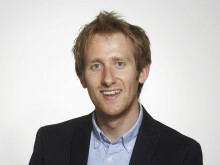 “As a business we’re continuing to take significant steps, underpinned by our unprecedented investment, to not only reduce added sugar across our brands, but to empower consumers to make healthy, active and balanced lifestyle choices. As Official Yogurt of British Athletics**, we’re currently gearing up for another three sensational events in 2018, for which we have branding and activation rights.